Describe in detail your experience with Bob Dorman minimum 10 words, maximum 200 words. Leasing – Best options for Seniors We have nothing but rave reviews for Bob Dorman, realtor with Harcourts Realty. We sought his assistance when we moved from AZ to Orange County. Bob spent endless hours educating us about various communities in Aliso Viejo, Mission Viejo, Laguna Woods, and the surrounding areas. He invested considerable time showing us a wide variety of rental properties. In addition, Bob provided expert feedback about each community and the pros and cons of short-term and long-term rentals. Based on Bob’s expertise, we are delighted with the property that we leased in Laguna Woods. One of Bob’s exceptional skills is building relationships. We observed him relate to various property owners and/or property managers as we sorted out our final options. He was open, validating, cooperative, professional, and established rapport with other real estate professionals to indicate that the rental transactions were partnerships that reflected mutual respect and win-win outcomes. His relationship with our renting agent was very well established and resulted in several additional discounts and advantages for us. Whether you are buying, selling, renting, or leasing, Bob Dorman is the key to your successful real estate outcomes. He is a #1 real-estate professional and you can be confident that he will go to bat for you. He’s a phone call away and, in our case, was more than willing to invest the necessary time and expertise to enable us to lease a property that is perfect for us. I first met Bob in 2008. He found a home for me and my family and made the deal very beneficial for me. When my wife and I decided to sell this year fall 2017, He made very good suggestions which we followed. He sold our house well over asking price! And he found us a new home which is a very good deal. Bob works very hard,is very patient and we highly recommend him. He is a very experienced Realtor who really cares about you. Bob, thank you very much. Estate Sale – Consult – 1031 Exchange (Using Equity Auction Platform We originally met Bob several years ago when he helped in an estate sale and more recently when he consulted on an L.A property we wanted to sell. In October of 2017, we decided to sell our duplex in Lawndale and do a 1031 Exchange which is a way of selling a property and protecting the capital gains on it by identifying and purchasing another property. This was our first experience in doing a 1031 Exchange and rather fearful not knowing what all was involved and being on a ‘clock’ so-to-speak. After meeting with Bob and sharing our concerns and questions, we got educated on this type of transaction through his communication and the input from an accommodator. 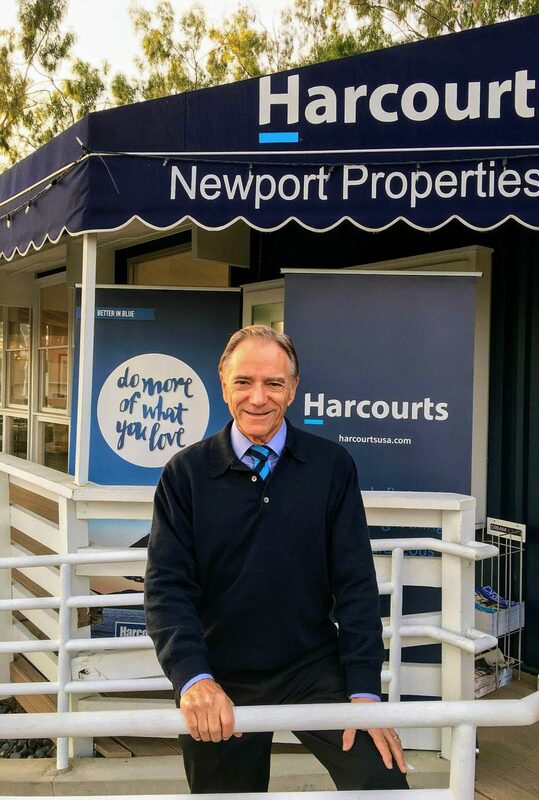 Bob introduced us to the Equity Auction sales process that Harcourts has been using for a long time in Australia and New Zealand more recently here in the US. It was intriguing enough for us to consider and after we learned the pros and cons as to how this works in the listing process we decided it might serve us well. (Which it did!). Neither the selling or purchasing of the two properties happened without challenges for Bob. He handled them for the most part on his own without burdening us with the frustrating details. What we like most about Bob is his honesty, his knowledge of real estate and how well he keeps you informed at all times throughout the process. Additionally, since the sale of one and the purchase of another (all done within a total of 70 days), he continues to maintain a relationship with us by checking in periodically, which makes him stand out above the rest as a realtor. We will (and have already) continue to recommend Bob Dorman to others. He’s always there for you, keeping you informed at all times and genuinely cares about his clients.